How Will Property Managers Win Business in 2019? In your region, hundreds of property management companies exist, and more new tech-enabled startups are getting their financing to compete with you. What might they be doing to get off to a good start in 2019? They’re going to the cloud to become real time on demand providers to work better with landlords, contractors, owner investors and to serve tenants better. Fast, responsive, with an ever extending array of services — that’s the foundation of relentless success in 2019’s property management market. 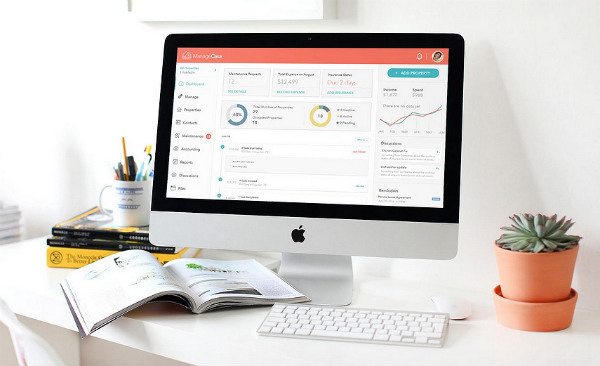 With the growth of technology, there are plenty of new ways to help you grow your business including cloud software, apps, devices, and more. 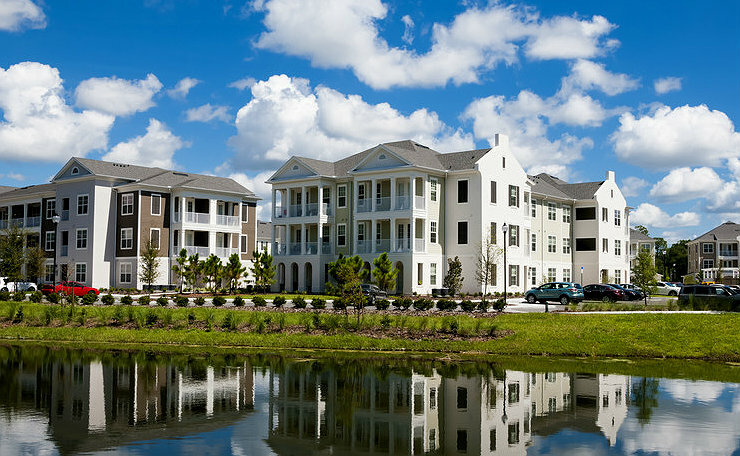 For property management firms of any size, 2019 will create challenges to stay profitable and competitive. 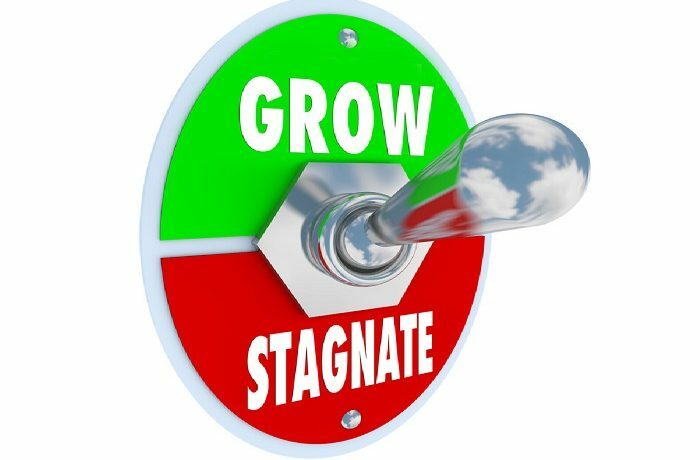 Most advisors will tell you that to survive, keep your business, you must grow. Stagnation and complacency kill businesses. Property managers this year, aside from cost efficiencies, better customer relations, and keeping excellent staff, will be focusing on creating new business in multifamily, new hot cities, and doing more with online marketing. Yes, optimizing what you’ve got won’t be enough. Growth is key to success. The biggest jumps in revenue and marketshare come from acquiring new customers and adopting new tools and management strategies. And yes, you’ll need to grow your property portfolio. To reach property owners, landlords, builders, and developers, you’ll need to improve your marketing. What could happen if you leave it all out there for your competitors? Marketing is all about creating a customer. And you might realize that these rules for growth below apply to just about any business. Here’s 5 Steps to help you forge a better business in 2019. Break Out of your Rut, and reimagine your value proposition — Revision what you really do. Could you present it differently? Is something missing that your customers want? Do you contrast your services against what the other property management companies do? What service could you offer, which may seem frivolous now, but might differentiate your company from the commoners you’re grouped with? Research your Audience — Discover who is building, whose properties failing, and which of your competitors are simply not good enough. Approach people who work with property managers. Approach everyone who needs a better property manager — who is modern, tech enabled, mobile, on the cloud, and able to deliver better service to more tenants and properties. When they’re ready for your better solution, they’ll contact you. Market your Business to the Right Audience — who and where are your best specific customers? Dominate visibility in those areas of your city where they exist. Get local bloggers talking about you. Create a newsworthy story. Advertise in targeted publications, and absolutely advertise on Google, Linkedin, and Facebook. Experiment and try different approaches and discover what it takes to generate a lead. Widen your Ccope and Channels — You don’t know who will be hiring, where they are, or who influences the decision to hire you. When you get too focused, you lose visibility to the rest of the potential property management market. You never know who needs you, when they need you, and what they’re doing when they decide to search for you. Open your business to a wider audience to gain more online followers, sharers, and connections. Build a bigger net and thus a broader foundation for success. Make your Brand more Emotional and Relevant — Even when you have the best service and people, prospects may turn away from your brand. You don’t stand for something they like, and you’re simply not relevant to them personally. Social media as an example, is emotional. Tenants, landlords, and investors all make decisions emotionally. Get relevant by being authentic, fun, different, and get into the topics they are into in their daily personal and work lives. That’s how you speak their language. Start off 2019 by doing these growth enhancing tactics and you’ll be giving yourself the best chance to win new business and grow your revenue. Whoever wins the most revenue gets to do more, be more, and survive. When you do all of this, you won’t have to compete. You’ll build a powerful brand that eliminates awareness of competition. That’s how you’ve retained your customers. 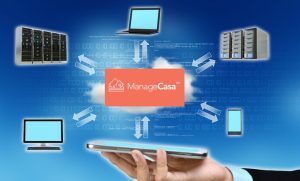 Do a FREE trial of ManageCasa Property Management Software and see how you can grow your business. Self Managed or Franchised Property Management?